are you ready for ms windows vista? 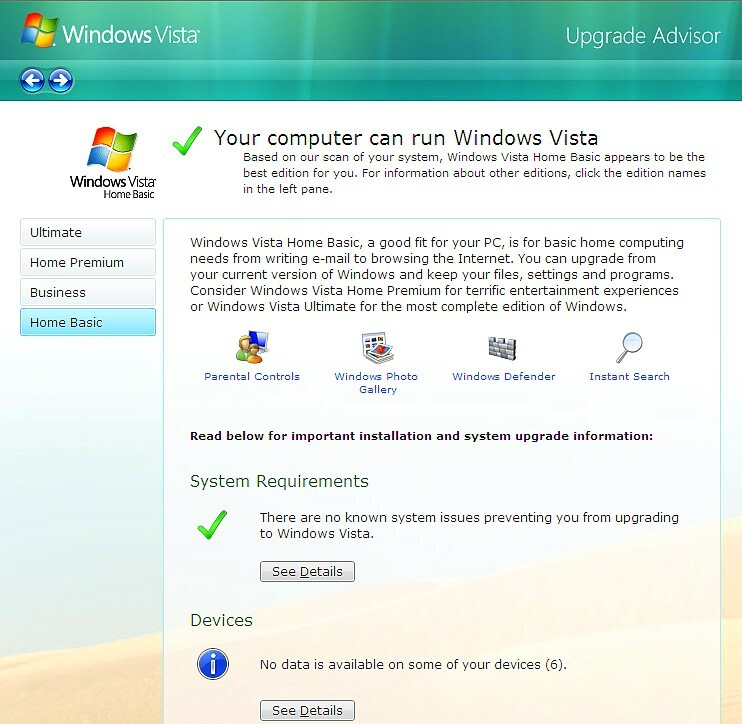 if you wanna know whether your system is vista capable or not, just click at the website below. you can check the capability online. mine is for sure vista capable. but the question is, is it worth it to upgrade then?